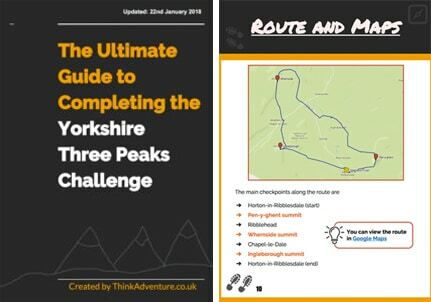 The Yorkshire Three Peaks Challenge starts and finishes in Horton-in-Ribblesdale and staying as local as possible will reduce additional travelling before and after the challenge. A selection of accommodation is provided below: hotels, B&Bs, hostels, camping and lodges. No matter your budget, preferred level of luxury or number of people in your walking party, there will be somewhere for you to stay. All accommodation is ranked in distance from Horton-in-Ribblesdale. 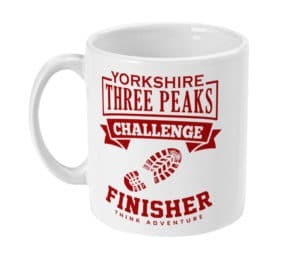 A hotel can be the perfect stay for a full night’s sleep before the Yorkshire Three Peaks Challenge or a relaxing comfort after the full-day hike. A bed and breakfast has the advantage of your host’s attention and their local knowledge of Horton-in-Ribblesdale, the surrounding areas and, more importantly, the Yorkshire Three Peaks. If you want to get back to nature, be a true adventurer and experience the countryside to the full, there are campsites available in and around Horton-in-Ribblesdale. There is something rewarding about carrying your home on your back, although it does make the challenge slightly more difficult. Hostels are perfect accommodation when looking for a place to stay on a budget. Hostels are shared accommodation and you rent a bed in a shared dormitory or rent a private room for a small group. Hostels are very sociable and often come with modern facilities: Internet access, laundry facilities, kitchen, lounge, bar, restaurant/cafe are not uncommon in hostels. 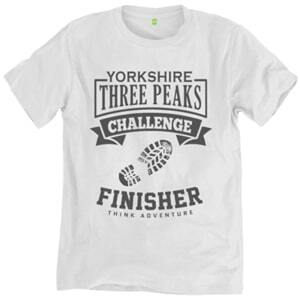 Bunk barns are perfect for large groups completing the Yorkshire Three Peaks Challenge or if you are looking for budget accommodation. Bunk barns can be hired for a private group or you can sometimes purchase a bed and share the facility with others – not all bunk barns offer individual beds. Bunk barns are often equipped with a kitchen, leisure area, bathroom with shower, bunk-style bedrooms and car parking. If you book a bunk barn, double check with the host if you need to provide your own bedding. Do you want to really chill out after the Yorkshire Three Peaks Challenge or make a relaxing trip out of your visit to the Yorkshire Dales? There are some great lodges and cottages just a short drive from Horton-in-Ribblesdale.